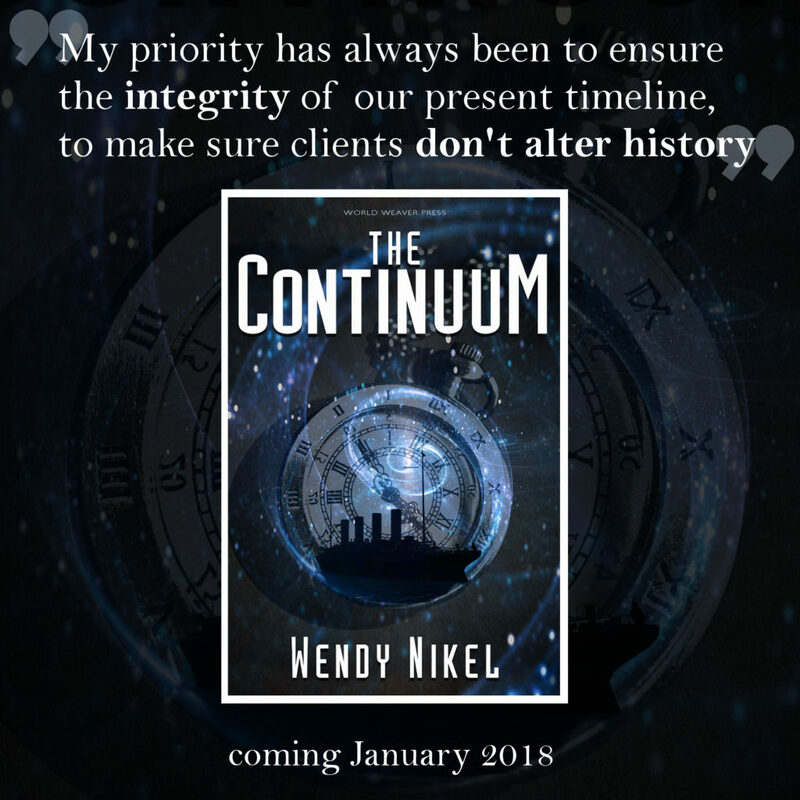 I know I haven’t blogged in ages — which is unlikely to change much this close to the end of the year, with major family commitments — but today, I have a special treat for you, a guest post by Wendy Nikel, whose debut The Continuum comes out in late January (just about a month away). 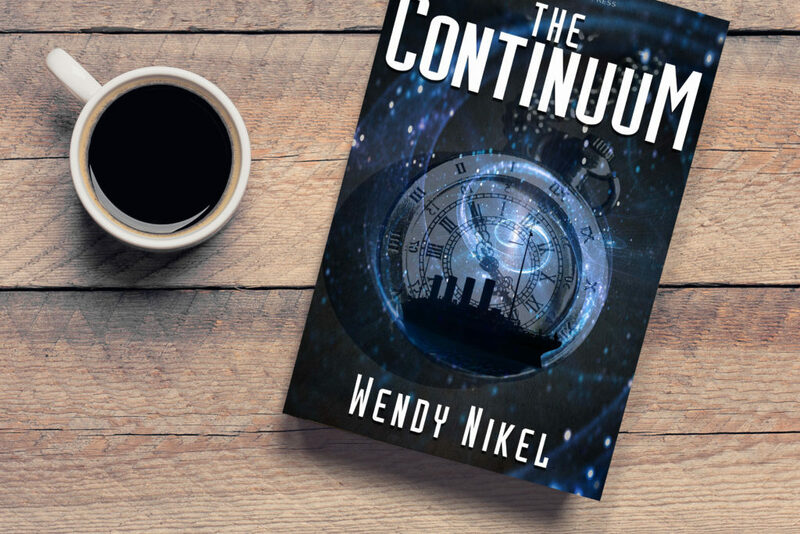 If you’re looking for ideas to spend holiday gift certificates on, The Continuum is available for pre-order. 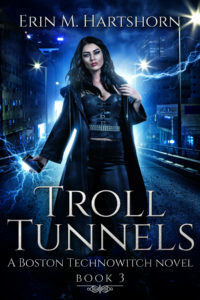 The sales copy on Amazon says, “For years, Elise has been donning corsets, sneaking into castles, and lying through her teeth to enforce the Place in Time Travel Agency’s ten essential rules of time travel.” This immediately makes me ask two things — why is there only one agency that deals with this, and how did you decide on the ten essential rules? 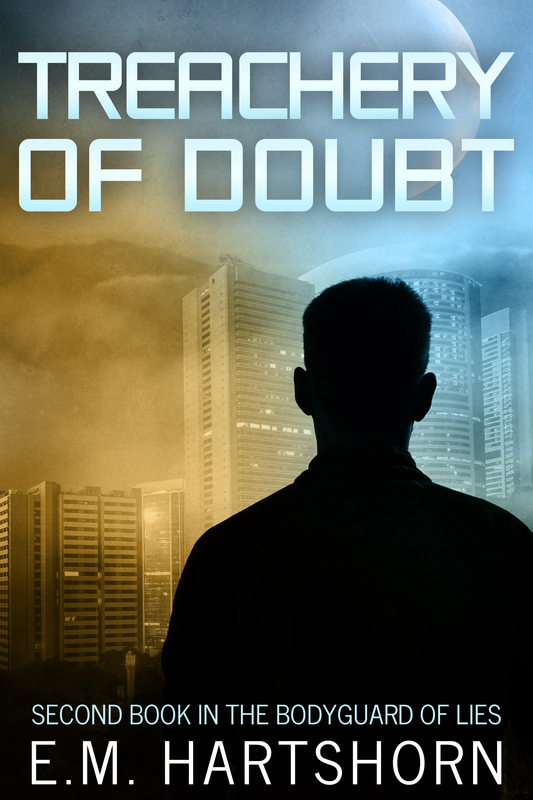 In order to keep this enterprise a secret and keep his clients safe, he’s developed the Ten Essential Rules of Time Travel. Do you list all ten rules and discuss the reasons behind them? And if you do have them listed, do you have a favorite (as a restriction on what your characters can do, for example)? The Ten Essential Rules of Time Travel are listed at the beginning of the book. My favorite would have to be #4 – “Travel within the Black Dates is prohibited.” These are periods of time that are too dangerous or too pivotal in history to risk traveling. Linchpins, one might say, and it’s the breaking of this rule that sets Elise on her journey in this story. Is Elise Morley an expert on a particular era in the past, or is she more of a generalist historian? What kind of training did she have before the Agency recruited (or hired, as the case may be) her? Elise has to have a working knowledge of all the places where her clients travel, so although she knows a lot about history in general, she has more hands-on experience in some eras than others. The turn of the twentieth century, for instance, is a very popular travel destination and the one that Elise specializes in. 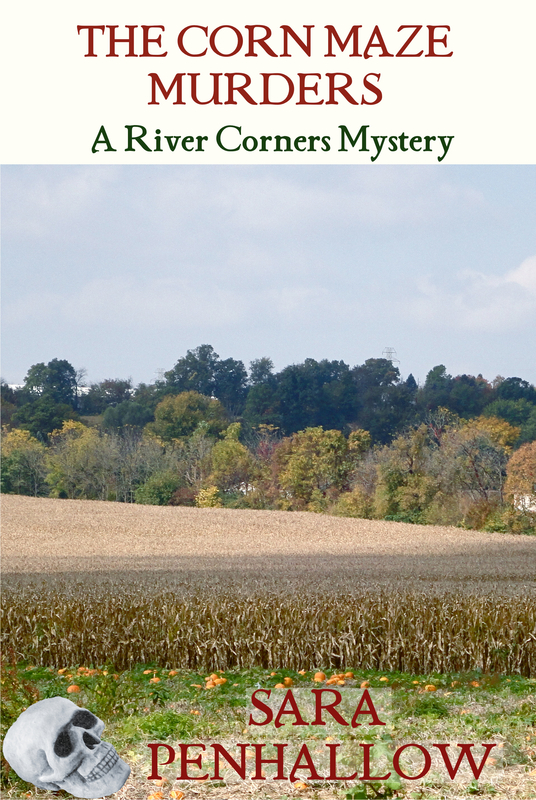 As you may be able to tell from the cover, this era plays an important role in this story. When you were developing Elise as a character, what sort of impact did Elise’s family and friends have on her decision to work for the Agency? At the time of THE CONTINUUM, Elise is a loner. Keeping the truth of her job a secret and being away in the past for lengthy periods of time make it difficult for her to develop or maintain meaningful relationships in the present. I tend to think of time travel as having two primary flavors: the past is immutable, or the past can be changed. 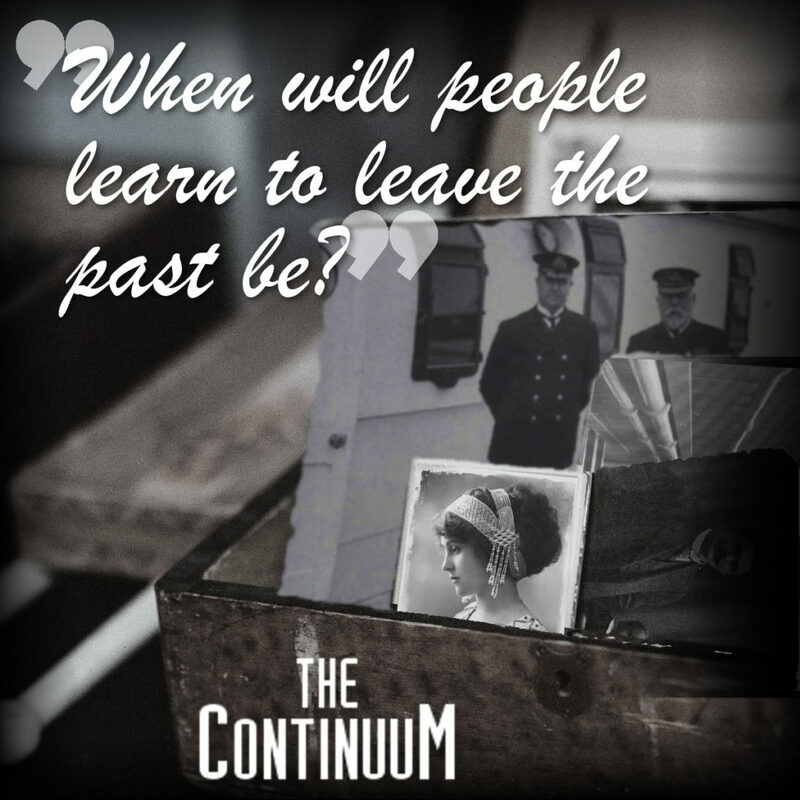 Since you have an agency that works to be sure the past isn’t abused, I’m assuming THE CONTINUUM falls into the second category. Why did you make that choice? Conversely, if there’s a single future that Elise gets sent to, I have to wonder why they can’t just make changes in Elise’s present to prevent that future. Can you talk about that, or would that involve spoilers for the book? Also, a single future seems to ignore the Many Worlds hypothesis. Was this a deliberate choice on your part? Is it something your characters care about? Without getting too spoilery, I think it’s safe to say that different people in the story have different ideas about how time travel works and their assumptions change throughout the story. 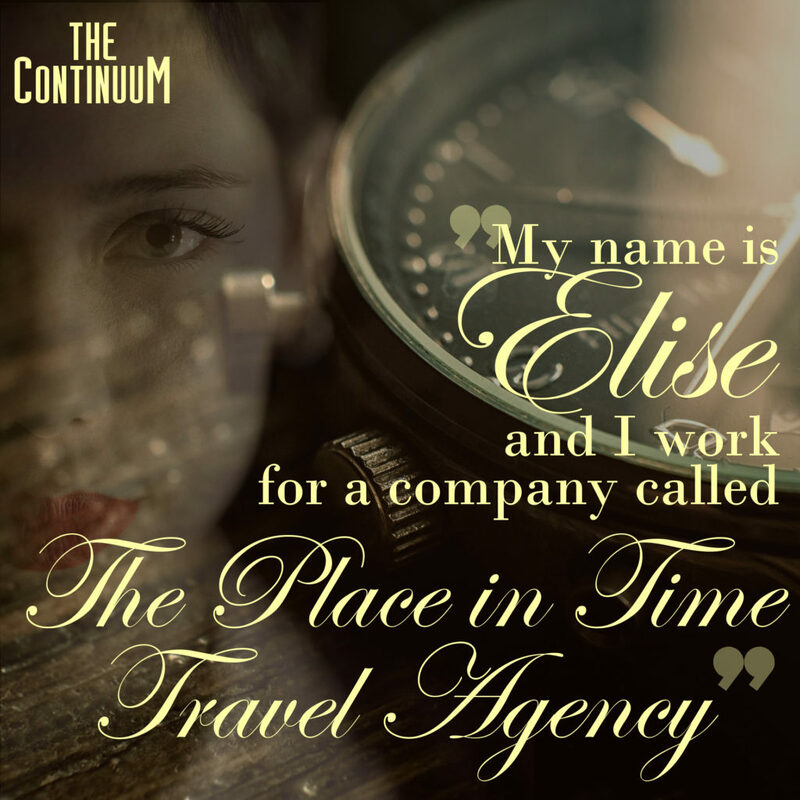 Because time travel is such a new development, at the beginning of the story, the Place in Time Travel agency operates based on the assumption that the past could be changed, and this definitely influences how Elise approaches her assignments. If you could travel to the past or the future, what time period would you choose? Like Elise (and many of her clients), I’m fascinated with the turn of the twentieth century. There were so important events, especially in the United States, between the 1860s and the 1920s, that I’d love to jump around in those decades, seeing what the world was like then.